It is 6pm and the Douglas family is busily preparing to be invaded by their quirky relatives for their annual Christmas Eve dinner. After robbing a neighborhood liquor store, high strung and irritable Tony, and his dim-witted side-kick Vinny, find themselves in need of a place to briefly hide out. Using a ruse to gain entrance into the Douglas home, they suddenly find themselves in charge of an ever-growing list of family members that they are forced to hold hostage. 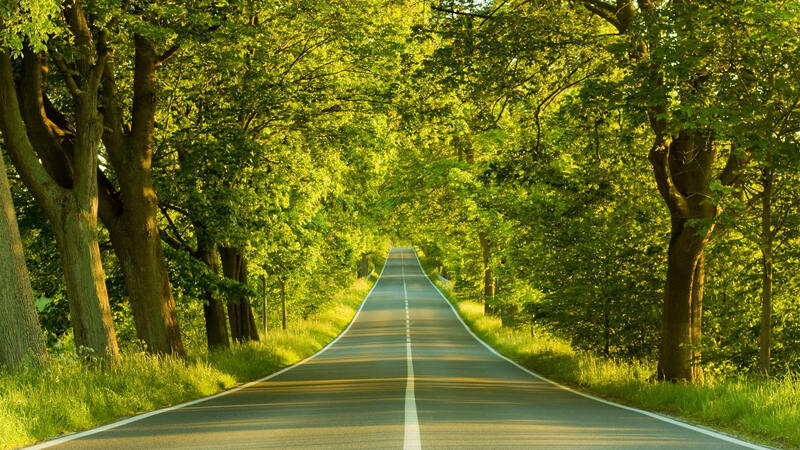 From smart-aleck teenagers, to nosy neighbors, and bickering adults – the laughs (like the flow of people) are non-stop and we soon wonder who is holding who hostage?! 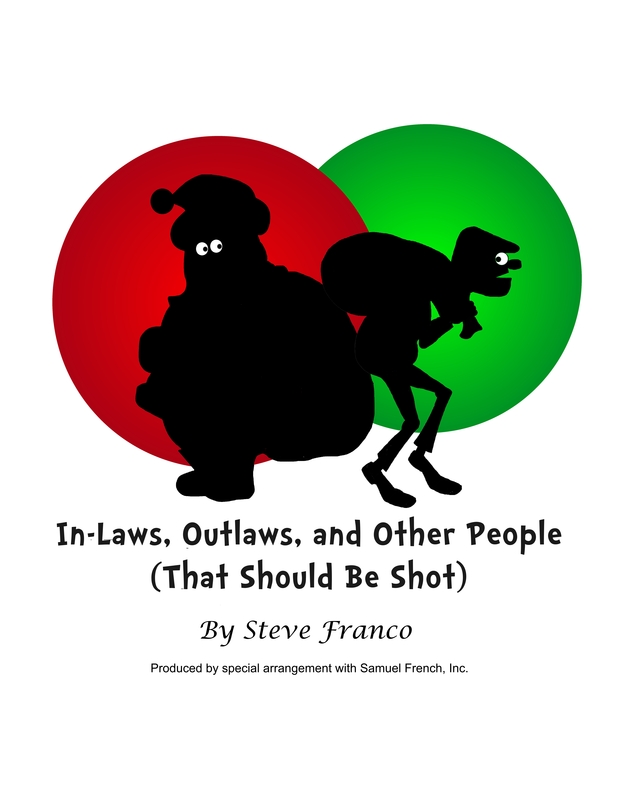 “In-laws, Outlaws, and Other People (That Should Be Shot)” is presented by special arrangement with SAMUEL FRENCH, INC.